The 24th annual Sheep & Fiber Festival was held on Saturday and Sunday at the Hunterdon County Fairgrounds in Ringoes. 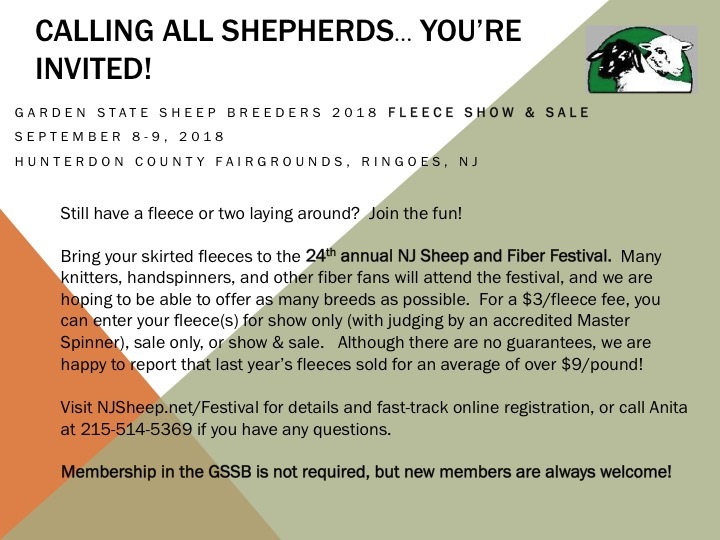 The festival was presented by the Garden State Sheep Breeders, a non-profit, educational group promoting sheep and wool products in New Jersey. 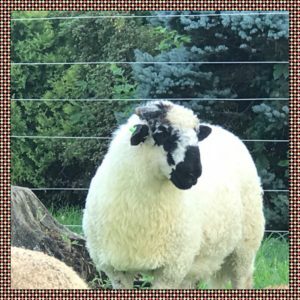 This year they added two breeds: the Scottish blackface and Valais blacknose, a new breed to the United States, on display courtesy of Stone Manor Farm. It’s gone to the printers so Festival time is almost here! You can get a jump start by viewing or printing the brochure from the website. Paper copies will be handed out at the gate and will also be available at the Info. Booth in Barn 1 (W Center). 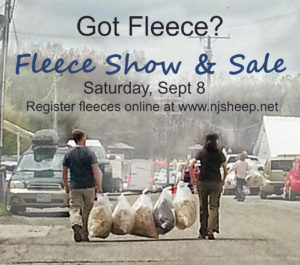 Author Garden State Sheep BreedersPosted on August 9, 2018 August 9, 2018 Categories Contests, Contests, Events, Festival, Fleece Show, Topics, TrainingLeave a comment on Got Fleece? Vendors are signing up at a quick pace! See the Vendor List page to see which vendors have already signed up for this year’s Festival.